Manufacturer of Crimping Machine. 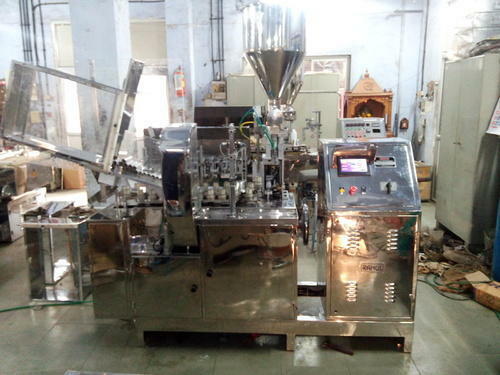 Our product range also comprises of Pump Housing, Tube Filling Machine and Single Head Tube Filling Machine. We are the leading manufacturer of Crimping Machine and our product is made of good quality. We offer qualitative range of Crimping Machine and which is fabricated by utilizing the latest technology available in the industry. These machines have high performance in crimping & batch coding on the assembly line. The various parts of these machines are attentively designed and fabricated that boost the performance level of the whole system.